Homeopathy is a natural therapy that uses nano-doses of specially prepared remedies that are able to stimulate the body to heal itself. It improves the body’s powers of recovery and strengthens resistance to illness. In addition, and just as important, effective homeopathic treatment increases energy and enhances the sense of well being and fulfillment. Homeopathy has been used world-wide by millions of people for over 200 years and it is currently the fastest growing complementary therapy in the USA. Scientific studies have shown that homeopathy can help in a wide range of conditions—physical, mental and emotional. A recent review concluded that it was found to be effective in over 80% of well conducted studies, in conditions ranging from allergies to arthritis. Homeopathic remedies are made by a carefully controlled process and are FDA approved. They are pleasant tasting and gentle enough for babies and children. Their use is also safe for pregnant and nursing mothers. 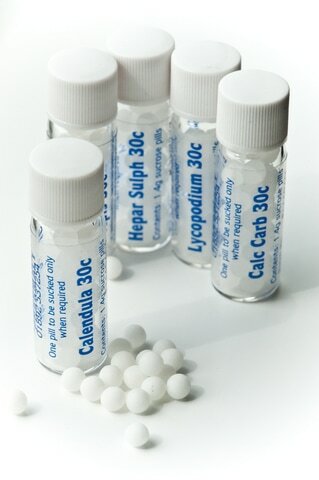 Homeopathy can also be used for acute illnesses, such as colds, coughs, flu, stomach upsets and injuries. Recovery can be rapid when the correct remedy is taken – sometimes within minutes!